Sail away to paradise on the only 5-star luxury boat in the Whitsundays and experience pure bliss! 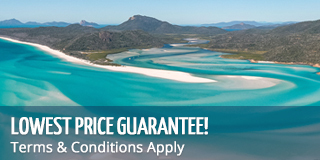 Tick off your bucket list with a deluxe private charter on board Whitsunday Bliss. This boat offers a relaxing and intimate sailing experience that takes you to all the best snorkel sites in the Whitsundays and, of course, the world-famous Whitehaven Beach! Sail in luxury and style with fully equipped private cabins complete with an ensuite, air-conditioning and personal TV. Whitsunday Bliss stands above and beyond with its exclusive appearance, low guest numbers and quality service. 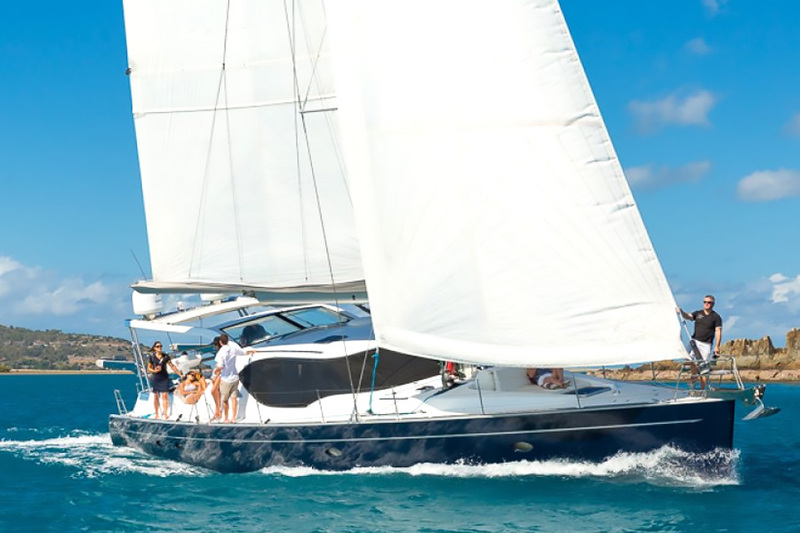 Sail in style around the Whitsundays. Discover secluded locations. Snorkel pristine reef systems. Relax on Whitehaven Beach. Experience the ultimate Bliss. During a private charter, guests are able to personalise their experience and build an itinerary to best suit everyone. Sail around the Whitsunday Islands and visit the best snorkel spots, pristine beaches, reef systems rich in marine life and amazing bush walks with breathtaking views. A flexible itinerary not only allows for passengers to give their input on what they want to see, but also allows keen sailors to take the helm and for enthusiastic snorkellers to spend plenty of time in the warm tropical waters. Each tour will also allow guests to visit Whitehaven Beach and Hill Inlet Lookout to spend time at one of Australia's most popular destinations. All meals served on board are restaurant-style cuisine created by a fully qualified chef. Be delighted by local produce and freshly prepared gourmet meals, allowing the taste of the Whitsundays to tempt even the fussiest of connoisseurs. All dietary requirements and preferences are taken care of, just sit back, relax and take in the view. BYO alcohol - no glass bottles, with the exception of wine and champagne. Soft drinks available for purchase on board.